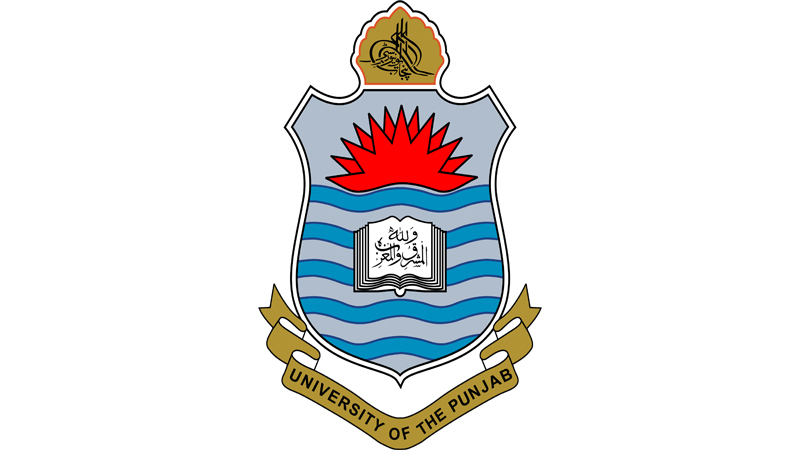 Lahore, University of the Punjab is going to start PU MS annual exams 2018 and the exams department of Punjab University has issued the PU MS annual exams date sheet 2018. According to the detail of PU MS date sheet 2018 annual exams, the Master of Surgery part I & II second annual exams 2017 and annual exams 2018 will be started from 14-1-2019 to 28-1-2019 in the evening time starting from 02:00 pm to 05:00 pm. The students will check the date and time of their papers and they will bring their roll no slips during the exams.